With the fall season approaching I thought it was only right to share my top six fall fashion and beauty must haves. So lets get started. 1. The basic black leggings in the fall leggings are perfect essential in an outfit. Leggings go perfect with over-size sweaters and a nice pair of combats boots. 2. 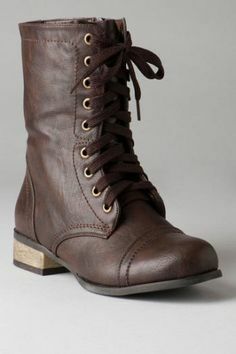 My second favorite is a nice pair of combat boots. I personal like the brown or black combats. Combats can really put together an outfit. 3. So during the change of weather my hair tends to become dry and dull. 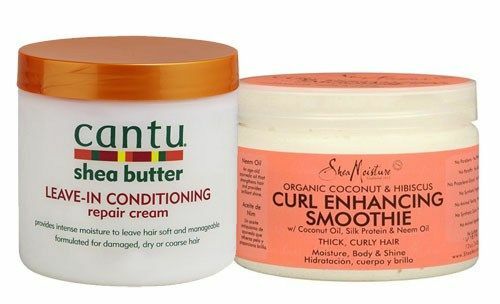 What I like to put in my hair to bring back the moisture is the Cantu Shea butter leave in conditioner and Shea Moisture Curl enhancing Smoothie Cream. I personally love the smell of the Shea Moisture. 4. If your like me and struggle with acne then you should try Cetaphil. When I was younger the dermatologist recommended that I try Cetaphil for my combination skin and let me tell you it works. I use to have to wash my face at least three times a day now all I do is wash it once and my acne cleared up. 5. Over-size thick sweaters , during the fall I like to feel comfortable while looking put together. All you have to do is pair with leggings and combats boots and bam you have a nice outfit for fall. 6. Of course you need to smell good and what better way then Bath and Body fall scents. 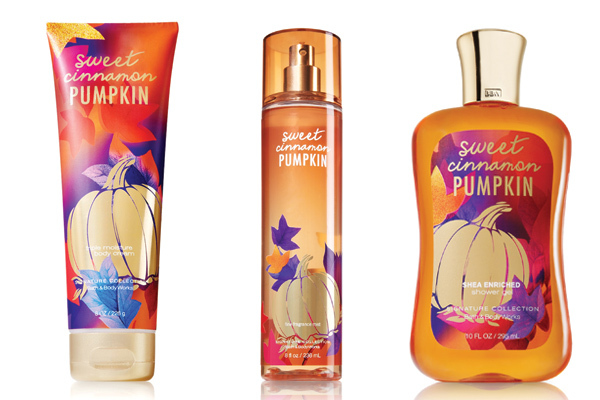 My personally favorite is the Sweet Cinnamon Pumpkin. Anytime I wear the scent I always get compliments and being asked what I am wearing. It also keeps me focus in school because the smell is to die for.